Richie was born in New York, N.Y., to Mildred and Milton Cohen, and raised in Lawrence, Long Island. The oldest of three children, he spent his high school years at the Hackley School in Tarrytown, New York and studied at the University of Virginia before graduating from Adelphi University. Richie was preceded in death by his parents, and sister Gilda Cohen. He is survived by his loving wife, Elise Cohen (nee Williams), their children Mac and M.E., sister Susie Steiner (Frank), first wife Helene Slansky, daughter Debbie Wheatley (Chris), son Jon Cohen (Sallie), grandchildren Zach and Rachel Ware, and Emilie and Jorden Cohen, and the extended Williams family. 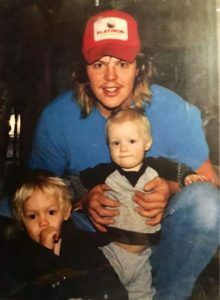 Richie is also survived by second wife, Lee Alexander and her daughter, Belinda Tuton (nee Bolte). Eager to leave the family dress business (RAC Manufacturing) and indulge his love for skiing, Richie moved the family to Aspen in 1971. It was a family dream to move to Aspen, where he skied every day for the first two seasons. The family was also involved in horseback riding and the Strang Ranch based Roaring Fork Hounds. Richie was named a Master of Fox Hounds and led the hunt as fieldmaster on his mighty horse, Bloomingdale, for many years. In 1984, Richie and Elise met and fell in love over their shared enthusiasm for skiing and fox hunting. Married in 1989, the couple were parents to Mac and M.E. Richie felt doubly blessed by his second Aspen family. 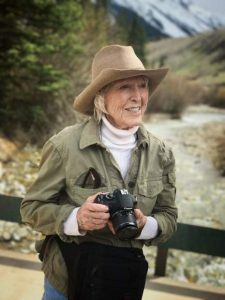 Richie was a successful realtor, selling real estate with Carol Ann Jacobson Realty for 32 years and most recently with Aspen Real Estate Company. It was Carol Ann Jacobson Kopf who originally convinced Richie to obtain his real estate license since he sent her so many referrals from the ski lift. He never stopped working, with a closing in Spring of 2017, although selling real estate became much more difficult after he became disabled. After a routine surgery in 2004, Richie lost the use of his right lung and had to have oxygen support all the time. Richie never complained. He shouldered this burden so that he and his family could continue to live in Aspen. 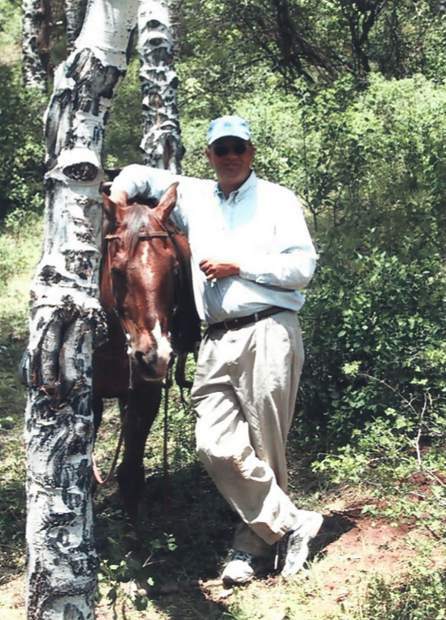 He was a lifelong volunteer who was always heavily involved with the Aspen community. He donated countless hours to task forces, study groups and many non-profit boards. 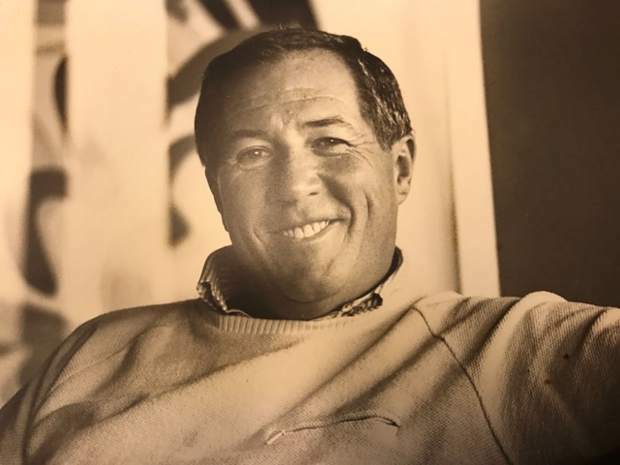 He was a founding board member & vice-president of GrassRoots Television, Aspen/Santa Fe Ballet, Dance Aspen, Ballet Aspen, Ballet West, facilities chairman of Arts West Aspen, and co-chair of the Wheeler Committee. He served on the board of the Wheeler Opera House and the Roaring Fork Valley Foundation for the Performing Arts. Richie spent many hours volunteering for the Pitkin County Democrats. He enjoyed a good debate and loved nothing more than spending time persuading you to his point of view, even if that meant switching sides mid-stream to convince you of the strength of his argument. 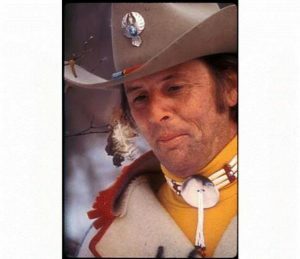 After 46 years in Aspen, Richie knew just about everyone and he would be honored to know that so many of you cared about him. He was the life of the party and the light of his family’s life. Richie was unique, he was special, and we loved him. 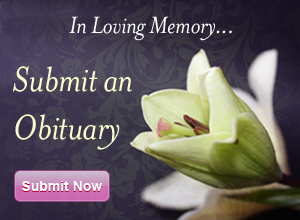 A celebration of life will be announced at a later date. In lieu of flowers, please make a donation to the Aspen Santa Fe Ballet. http://www.aspensantafeballet.com or to the Aspen Jewish Congregation at http://www.aspenjewish.org.